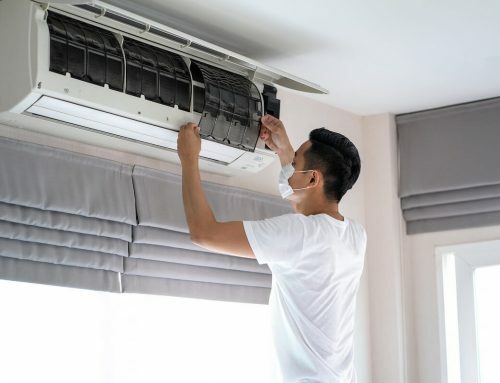 It’s great that you already schedule your AC unit for regular air-con maintenance, but, as a homeowner, there are some things that you can do on your own to make sure that your system runs efficiently and smoothly. 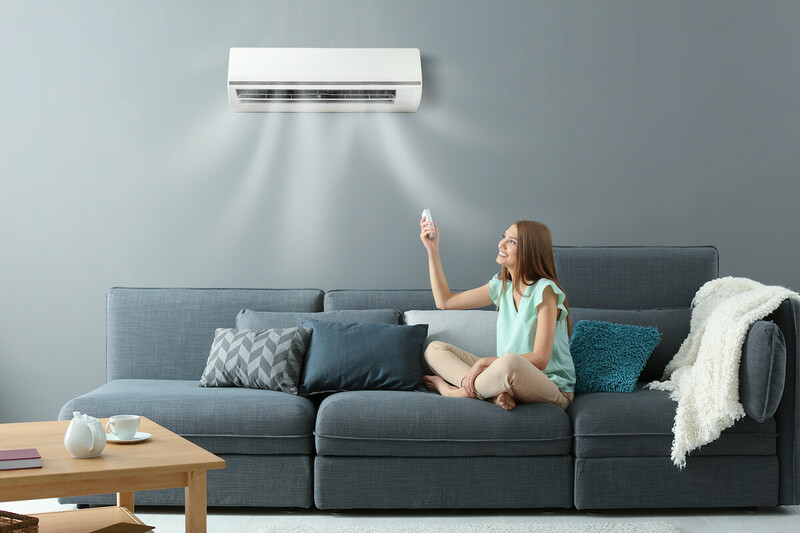 Here are a couple of tips to help you make sure that your AC unit is in service for a very long time. 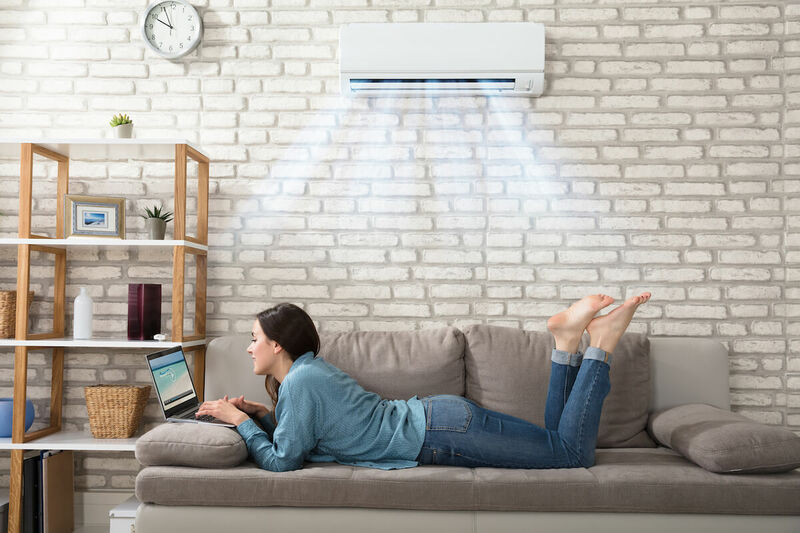 This is perhaps the most important maintenance task that you can do at home without any professional help as far as your AC unit goes. 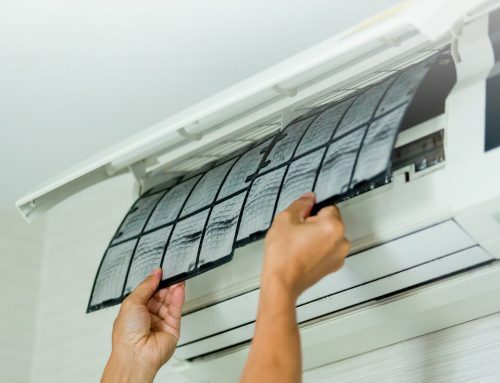 A clogged filter can prevent your AC unit from functioning properly, making it consume more energy and cost you more money. 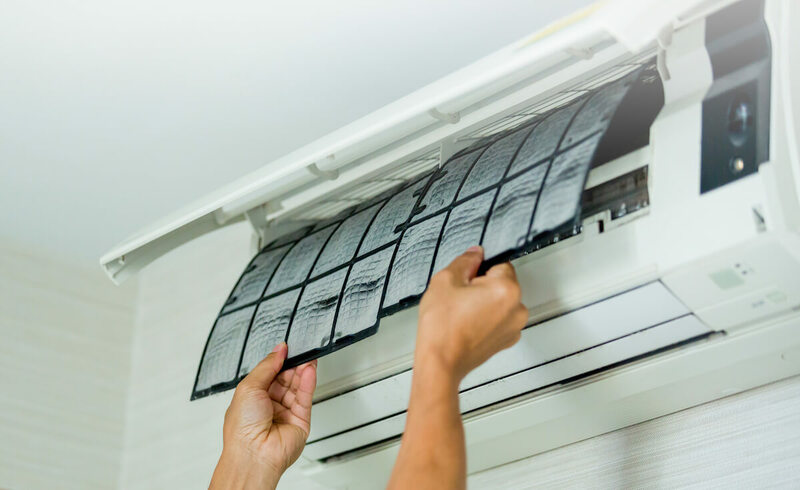 Not only that but if the filter is not cleaned regularly, it can mean that the air that your air conditioner is blowing inside your home or room is also dirty or contaminated. It doesn’t matter if you have a central air container or a room air conditioner. It’s important that you know where the filter is and have it cleaned or replaced regularly. Do also keep in mind that there are different types of filters available, each with its own set of purpose and advantages. But, regardless of what filter you’re using or prefer, it’s important to make sure that they’re cleaned at least once a month. 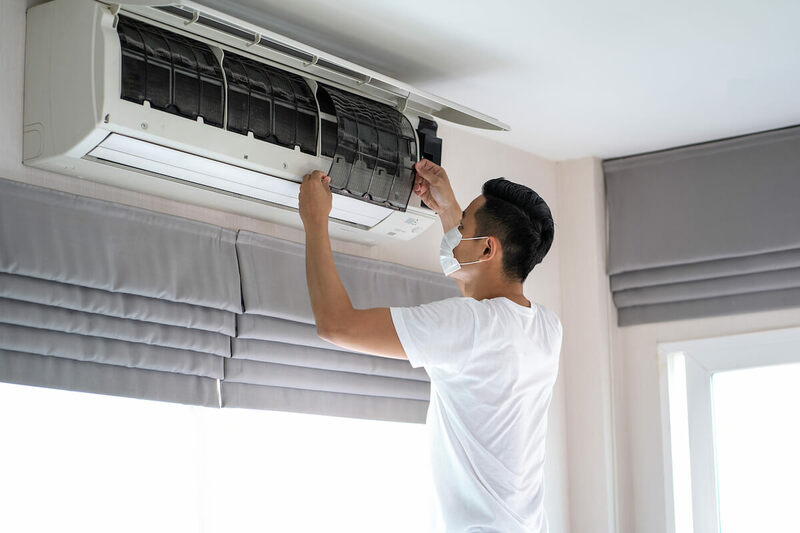 If the air conditioner is used every day and you’re located in a particularly dusty area or you have furry pets around the house, a weekly clean might even be necessary. 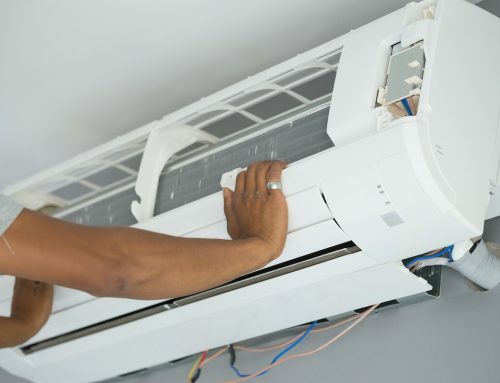 Many homeowners tend to forget about the outside unit for their air conditioners. As a result, leaves, dirt, grass clippings, and the likes, build up around the outside unit, causing the system to be less efficient overall. 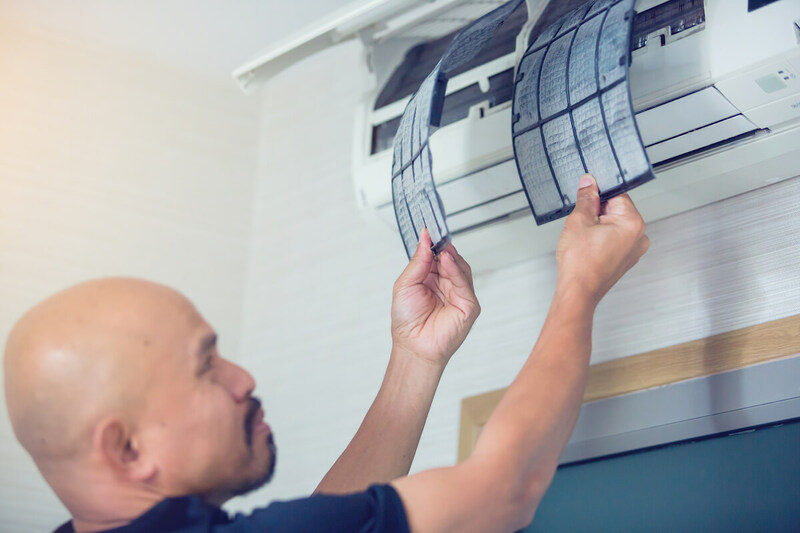 To take better care of your AC unit, you’ll want to make sure that the area around the outside unit is kept clean at all times. Also, before attempting to clean, make sure to shut off the power to the unit to prevent any risk of electrocution. Once it’s off, you can try cleaning around the outside unit and getting rid of leaves, dirt, and so on. If there is debris on the unit, you can use a garden hose to wash them away gently. Avoid using power washers as they may damage the coil fins. If possible, keep shrubs and other types of plants away from the outside unit so you don’t have to clean it as often. 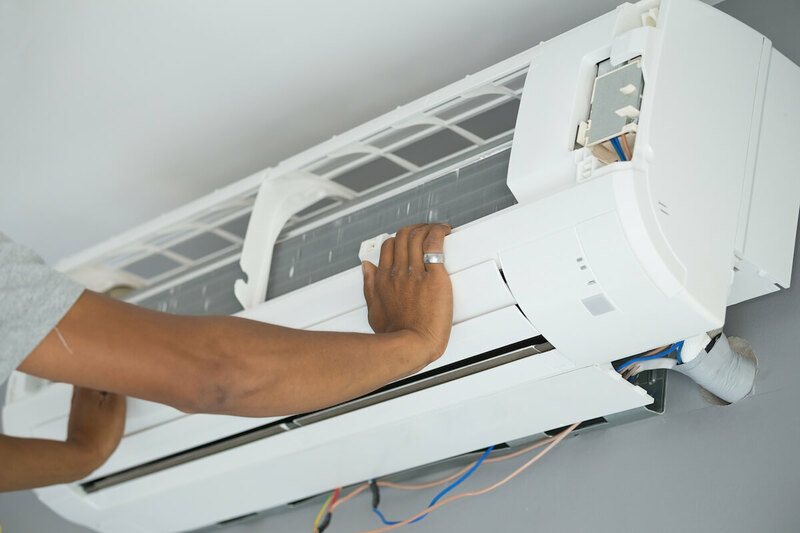 As already mentioned earlier, one of the best ways to take good care of your air conditioning unit is to call the professional regularly. 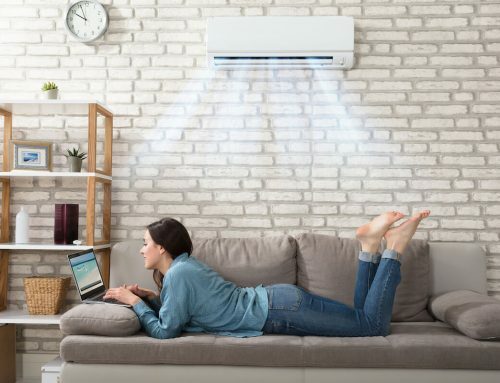 Regular air-con maintenance is actually a very economical choice because a well-running AC unit can help save you a lot of money in regards to your electricity bill, especially during the summer season when the weather is the hottest. 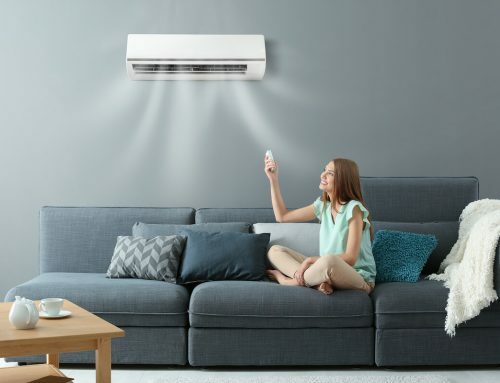 Not to mention, by working closely with a professional, you all but guarantee that your air conditioning unit lasts for a very long time, minimising your costs of having to replace the AC unit more often than you’d prefer.